Read our customers success stories below and you will have a visualization. 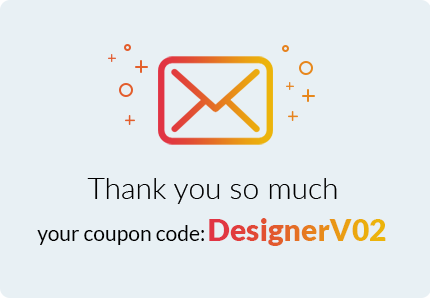 Your offer the design program that I needed, super complete and easy to use. Excellent product and support is very good. I decided to use your products and now I am happy with many special functions in the Online Designer tool. What encourages me to choose your T-shirt theme is that it is different from the others available on the market. Unique feature, strong and clean code, awesome design, I appreciate all. As always, very pleased with the product quality as well as support team on your website. It's so great when you integrated a lot of powerful plugin to this theme. I could say that my website became one-of-a-kind with the best user experience in T-shirt printing sector. It is the best experience when using this WordPress item. Very high quality design and beautiful looking. The admin area is well built with a good amount of features. I' d would recommend this template. I think Premium package is quite enough for a medium printing business like us. Have online design, one step checkout , Delivery date, etc. Full functions for a professional website! 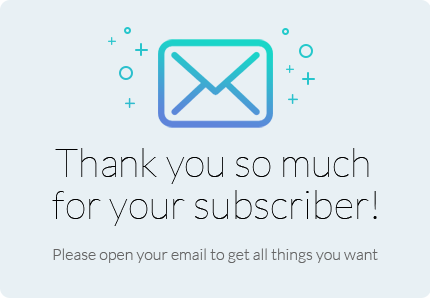 Had some issues with customization features for the Teepro theme but Giang Vu was quick to respond to my support ticket and made some improvements to the product in the process. The helpful and timely approach is greatly appreciated! I love WordPress and I also love your solution so much. Enterprise package is so amazing when integrating CRM and multi vendor plugin. Hope you will develop more awesome solution like this! I was a complete newbie to Wordpress, after a time for searching, I chose Teepro and I am so glad with what I did. My site looks fantastic right now and I am totally satisfied with what it bring to my business. Thumbs up! My site has been running for a year and during that time, I had tried several theme but your Teepro beats them all. It seems to be simple but elegant and still marvel anyways. Thumbs up and five stars! I have come back to your marketplace over and over again and this time is Teepro. It is chameleon, complete, great feeling and easy to use. many thanks! Great WordPress solution, valuable experience when using it! Give you five! I was extremely impressed by your technical knowledge, attention to detail and customer support. You guys make me feel like you always go with us on the way of success. An awesome solution from great minds. Being overwhelmed by the beauty, vastness and special nature of the solution. highly recommended.